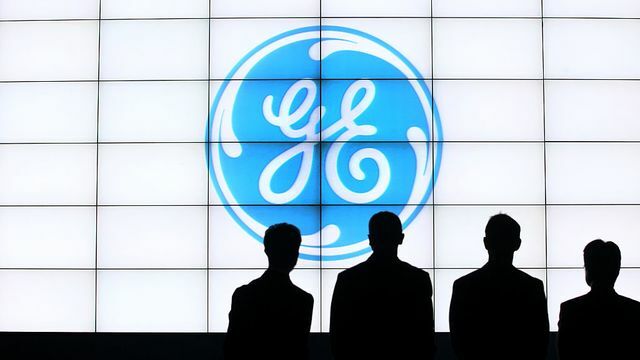 (Bloomberg) — General Electric Co. is heading toward the bottom of its profit forecast for the year as the manufacturer faces challenges in its finance operations, a top executive said Wednesday. Following a large charge against an insurance portfolio and plans to shrink the GE Capital division, the company’s earnings are “probably more at the lower end” of the range, Chief Financial Officer Jamie Miller said at the Barclays Industrial Select Conference in Miami. GE didn’t change its projection for adjusted earnings of $1 to $1.07 a share for this year. The comment comes several weeks after the company surprised Wall Street by reaffirming the forecast. With poor demand for locomotives and power-generation equipment adding to the problems in GE Capital, analysts had cut profit expectations for the year to 97 cents a share, according to the average of estimates compiled by Bloomberg. The weak outlook is the latest blow for a company that has endured management turmoil, poor cash flow and federal investigations over the past year. Chief Executive Officer John Flannery, who took over for Jeffrey Immelt in the middle of 2017, has cut costs and overhauled management in an effort to stem the slide. Flannery has said he’ll consider all options, which may include splitting the company into separately traded businesses. The Boston-based company isn’t planning to raise equity capital, Miller said Wednesday. GE fell 1 percent to $14.59 at 1:53 p.m. in New York. The shares slid 16 percent this year through Tuesday, the worst in the Dow Jones Industrial Average. The company revealed last month that it would take a $6.2 billion charge related to the insurance portfolio and said it would set aside $15 billion to cover reserve shortfalls. It subsequently disclosed that the Securities and Exchange Commission is investigating accounting related to the insurance situation and service contracts in the company’s industrial operations.